Coming one month after a pair of new data center regions went into production in Japan, another set of Windows Microsoft Azure data center regions have moved into production – in mainland China this time. There was a press release detailing how this is done in partnership with 21Vianet, “the largest carrier-neutral internet data center services provider in China” (source). The addition of these two new data center regions – in Beijing and Shanghai areas – increases Microsoft’s footprint for Azure data center regions to 12 – joining these 10: Asia Pacific East, Asia Pacific Southeast, Japan East, Japan West, Europe North, Europe West, US West, US East, US South Central, US North Central. There are also 3 more in the works – one in Brazil and a pair in Australia. In addition there is a pair of US Government-specific Fedramp data center regions. This all comes on the heels of Microsoft recognizing its cloud brand is bigger than just “Windows” and rebranding from Windows Azure to Microsoft Azure. 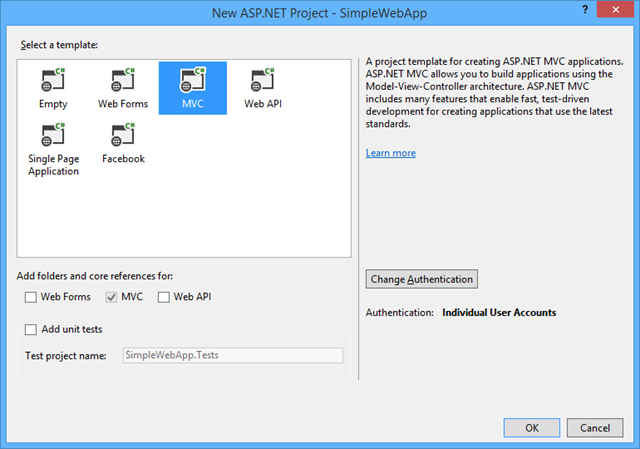 With Linux VMs available, tons of services available over APIs, SDKs for PHP, Python, Ruby, Java, .NET, Node.js, iOS, Android, Windows 8, and Windows Phone, the platform has taken on a decidedly cross-technology feel, with a focus on features rather than on Windows. 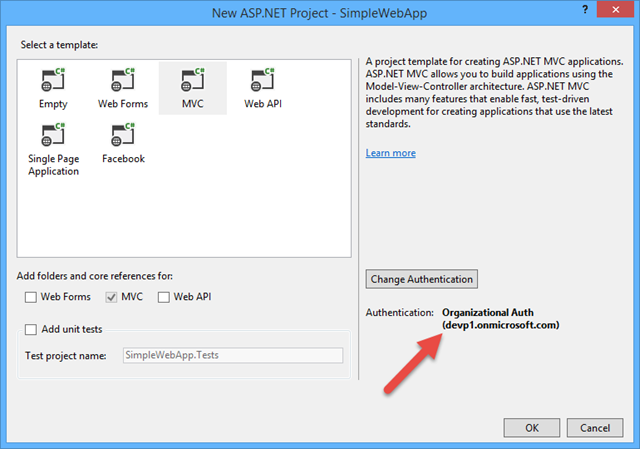 This entry was posted in Azure, Cloud Computing and tagged azuremap on March 26, 2014 by Bill Wilder. 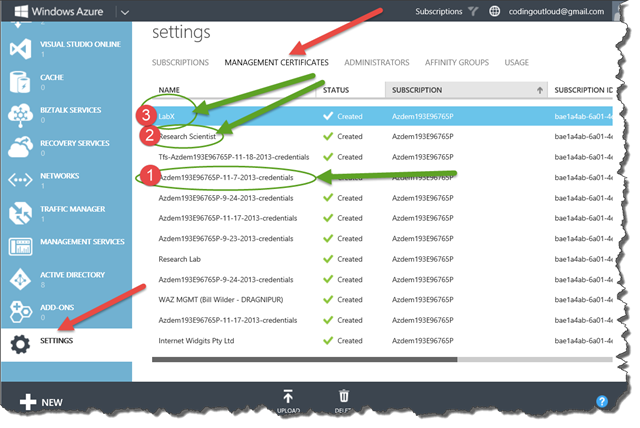 Examine your Windows Azure MANAGEMENT CERTIFICATES in the Windows Azure Portal (under “SETTINGS” in the left nav, then “MANAGEMENT CERTIFICATES” in the top nav). 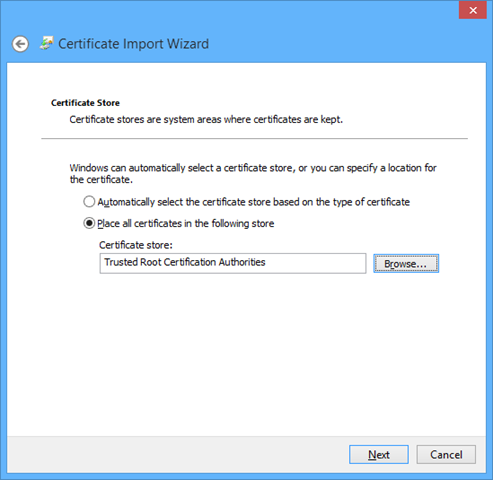 These are the certificates that control which people or which machines can programmatically manipulate your Windows Azure resources through the Service Management API. 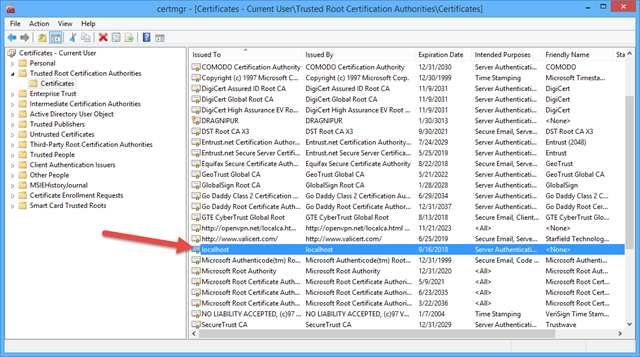 Every time you initiate a Publish Profile file download (whether through the portal, with PowerShell, or through the CLI), a new certificate is generated and added to your list of management certificates. You cannot control these names – they are generated. 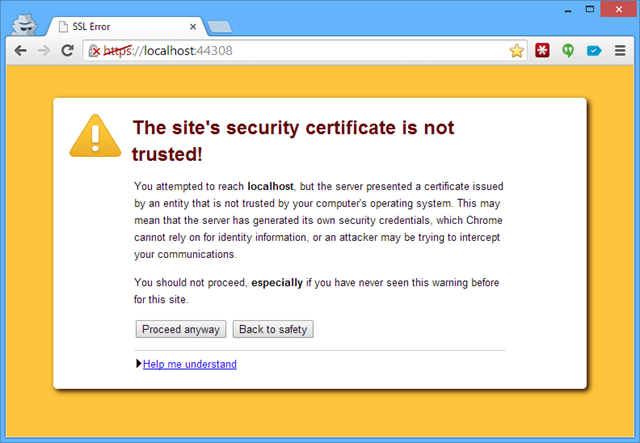 Upon examination, you may find that some certificates – like #1 shown below – have generated names. 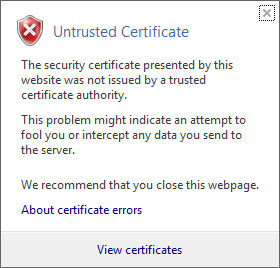 And also look at the several certificates immediately below #1 – they have similar names – also generated. These are hard to distinguish from each other. 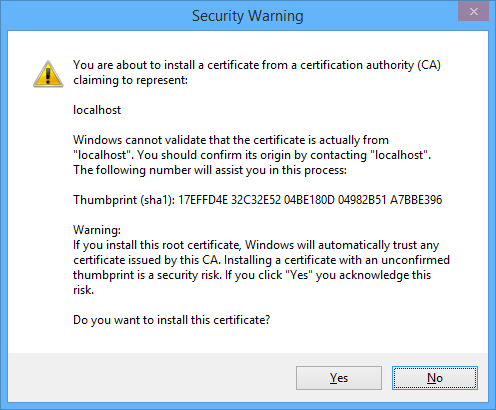 But this is okay some of the time – it is convenient to let tools create these certificates for you since it saves time. 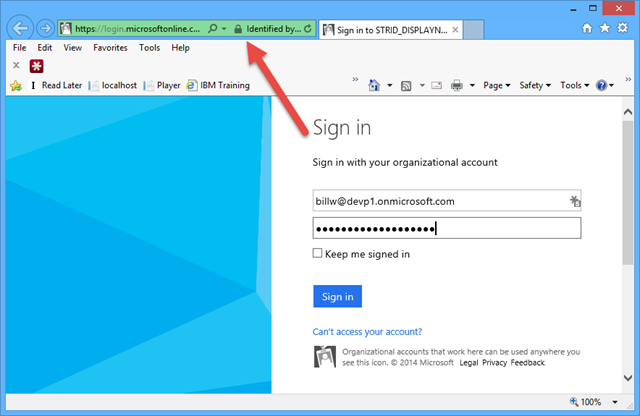 It may be perfectly adequate on low security accounts – perhaps a developer’s individual dev-test account from MSDN, or an account only used to give demos with. 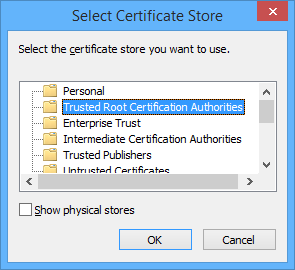 But for a team account running production, you probably don’t want it to have 17 untraceable, indistinguishable certificates hanging off it. Now look at the names for #2 and 3 shown above. They are custom names. 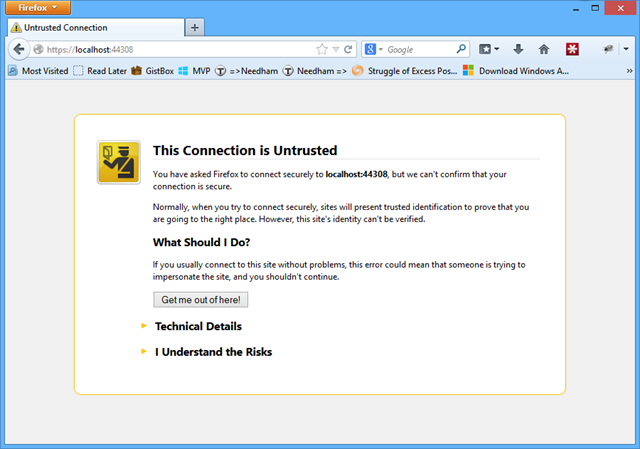 While we can debate whether the custom names shown above are truly meaningful (this is a demo account), you can probably appreciate that seeing a certificate name like “BUILD SERVER” or “Person/Machine” (e.g., “Maura/DRAGNIPUR”) or “Foobar Contractor Agency” might be more useful than “Azdem123EIEIO” to a human. 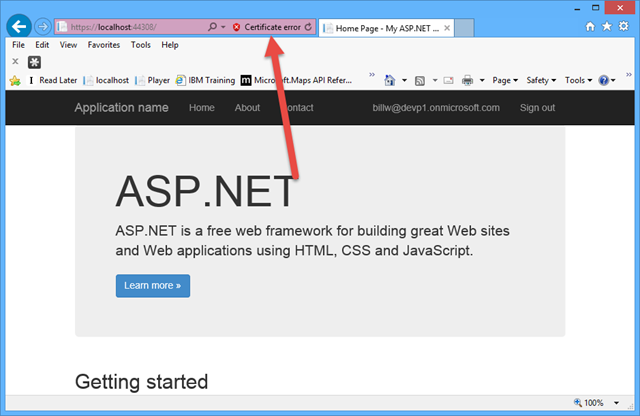 The Windows Azure Management Portal has some heuristics for deciding what to display for a certificate’s name, but the first one it considers is the Common Name, and will display its value if present. So the short answer: take control of the Common Name. 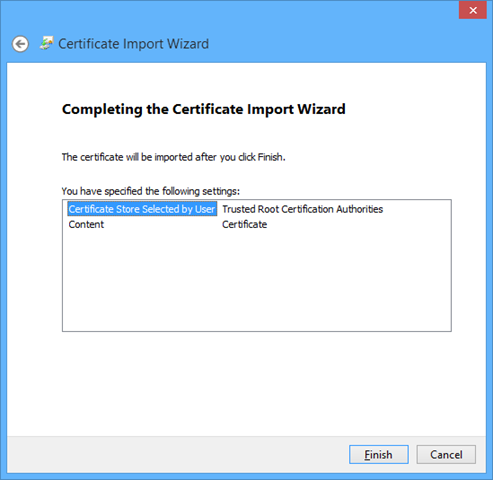 Here we show creating a Service Management certificate manually in two steps – first the PEM (for use locally) and second deriving a CER (for uploading to the portal). openssl req -x509 -nodes -days 365 -newkey rsa:1024 -keyout mycert.pem -out mycert.pem -subj "/CN=This Name Shows in the Portal"
Note the use of -subj "/CN=This Name Shows in the Portal" when generating a PEM in the first command. 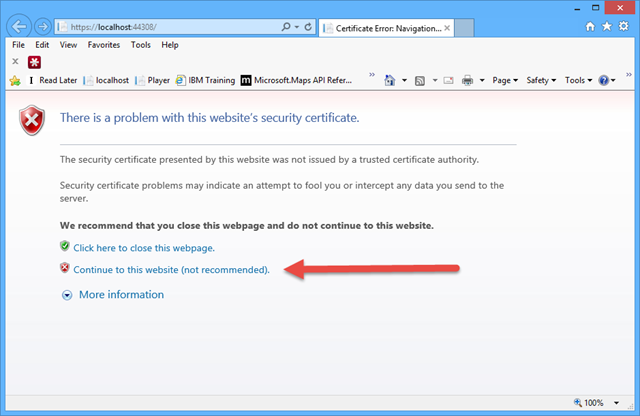 The specified text will appear as the description for this certificate within the Windows Azure Portal. OpenSSL is available on Linux and Mac systems by default. 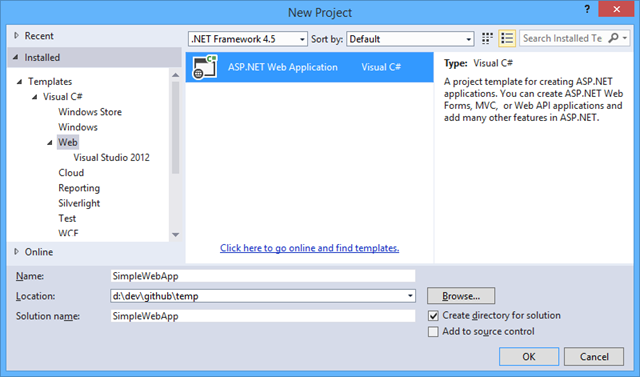 For Windows, you can install it directly, or – if you happen to use GitHub for Windows – it gets installed along with it. 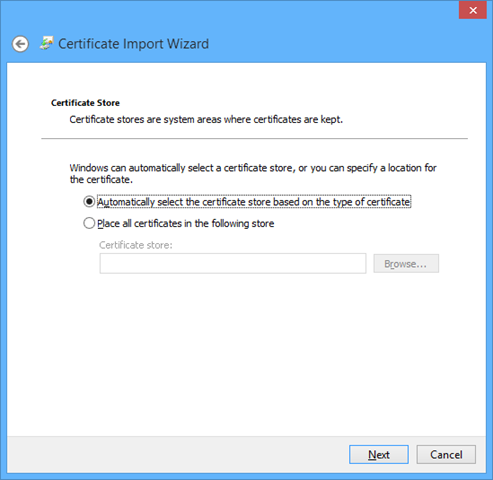 For a pure Windows solution, use makecert to create a Management Certificate for Windows Azure. 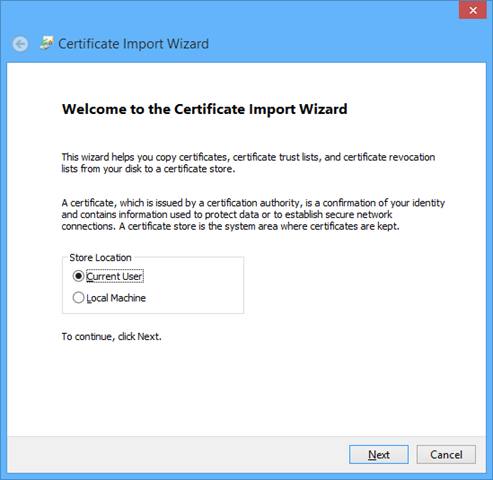 Once you assume responsibility for naming your own certificates, you are simultaneously also taking on generating them, deploying the certificates containing the private keys to the machines from which your Windows Azure resources will be managed using the Service Management API, and uploading the CER public keys to the portal. To make some parts of this easier – especially if you are distributing to a team – consider building your own publish settings file. 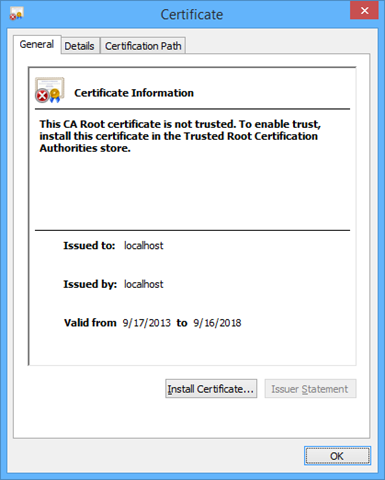 Also, realize the same certificate can be used by more than one client, and the can also be applied to more than one subscription on Windows Azure; its a many-to-many relationship that’s allowed. 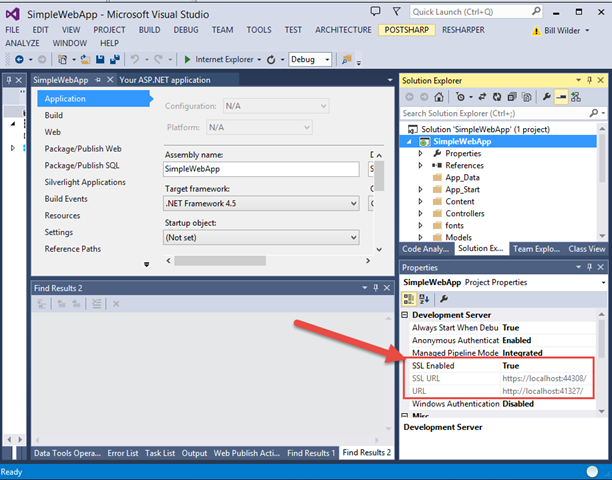 This entry was posted in Azure, DevOps, ITPro, WazOps and tagged #StupidAzureTricks, Certificates, DevOps, wazops on March 7, 2014 by Bill Wilder. Today I partnered with XBOSoft to present the webinar: 7 Things Software Testing Professionals Should Know About the Public Cloud. This is one of a series of webinars hosted by XBOSoft (@xbosoft) as part of their 2014 Webinar series from the XBOSoft Software Quality Knowledge Center. They are a global company (San Francisco, Amsterdam, Oslo & Beijing) focused on Software Quality Improvement. Check them out here: www.xbosoft.com. The free Webinar was held on March 6, 2014. 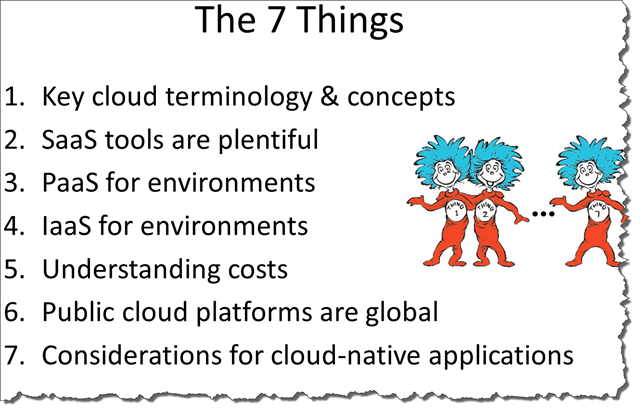 This entry was posted in Bill gave a talk, Cloud Computing, Dev-Test, DevOps on March 6, 2014 by Bill Wilder.